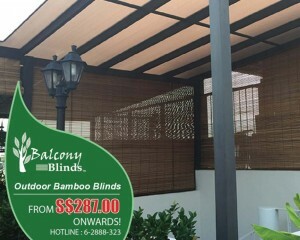 Simple and classic roller up sun shade made by a nature wood. A modern and elegant, feel the natural wood fragment shades withstand to control the lights in. GREAT SAVINGS! GREAT DEAL! 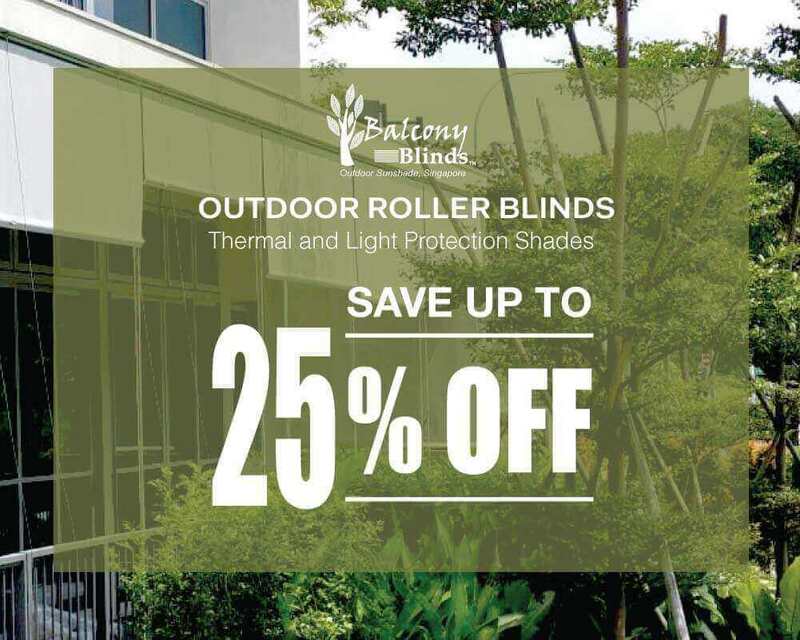 CUSTOM-MADE OUTDOOR BLINDS ONGOING PROMOTION! ** FREE Onsite Consultation. NO Obligation.